The Infinix Zero is the latest smartphone from Infinix Mobilty. The Zero series is Infinix top-end flagship brand, and as such, the Zero 6 smartphone features almost all latest bells and whistles in the Android Ecosystem. To top it all, the device comes with a capable CPU and GPU sourced from Qualcomm. The Phone also comes with capable camera setups, and housed in a premium glass finish, magnifying the overall built quality of the device. 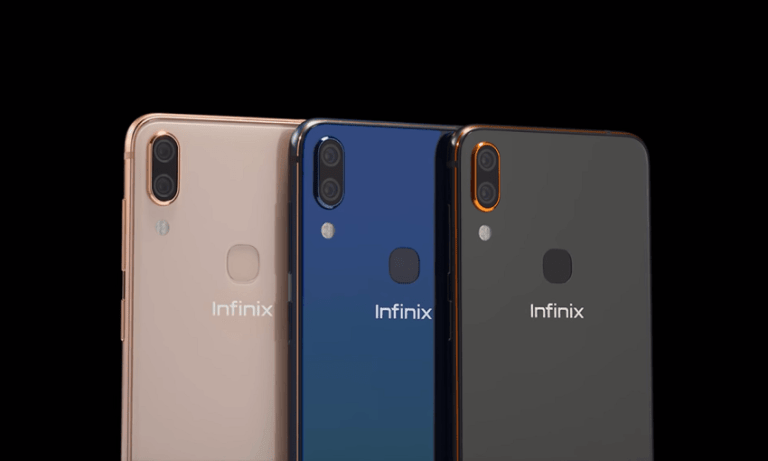 Before we get down to the full specification of the phone, let run through a brief highlights of the Infinix Zero 6 smartphone. The display on the Infinix Zero is a 6.2-inch display, featuring 2160 x 1080 pixels resolution. The display is said to be covered with a Corning Gorilla Glass of unknown version, possibly version 3 or 4. 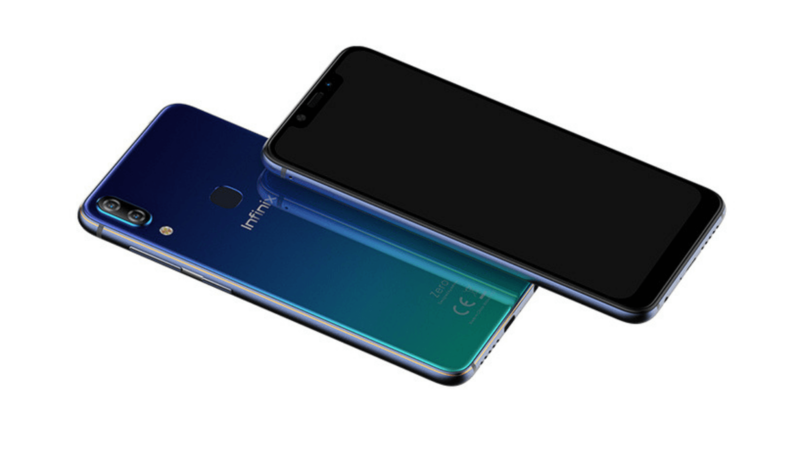 Unlike the Infinix Zero 5 of last year, the Zero 6 mounts a 19:9 aspect ratio with Notch cut-out. One major selling point of the Infinix Zero 6 is the camera prowess. At the back, the Zero 6 combines 12-megapixel main camera with a secondary 24-megapixel sensors. While the main camera does the major shooting the duty, the secondary sensor handles depth of field, bokeh, scene recognition and other AI baked features. And for selfie lovers, the Zero 6 has a larger 20-megapixel front facing sensor and a front LED flash. The front facing camera also comes with AI features such as; HDR+, Scene Mode, AI-face beautification mode, AI-Face ID among others. Infinix is gradually shifting from Mediatek to Qualcomm as reveal in the Infinix Hot S3, Hot S3X, Hot 6 Pro and the Infinix Hot 6X. 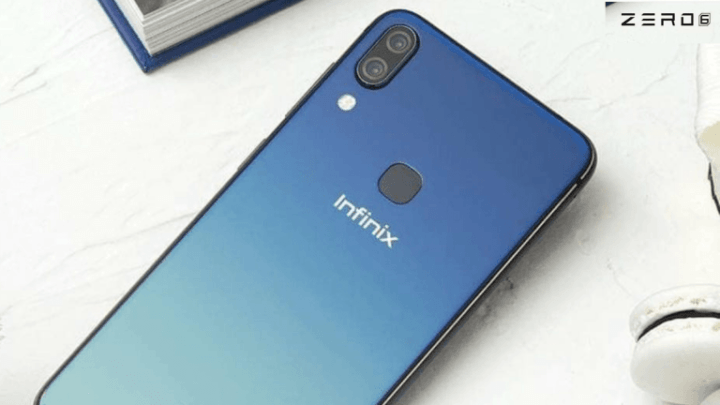 So which processor is in the Infinix Zero 6? Well, it an Octa-core Qualcomm Snapdragon 636 CPU, along with Adreno 509 GPU. This CPU is a 14nm process with Qualcomm Kryo 260 architecture. Along with the CPU is a 64GB expandable storage and a large 6GB of RAM. The Infinix Zero 6 runs on Android 8.1 (Oreo) out of the box, with a planned update to Android 9.0 (Pie). Other features of the device includes a rear placed fingerprint sensor, dual-Nano SIMs with support for 4G VoLTE network. The Zero 6 is powered by a large 4100mAh battery. Read through the full specifications and other silent features below.